Big Tree was one of New Zealand's first petrol companies, bought out by Shell in the 1950s. 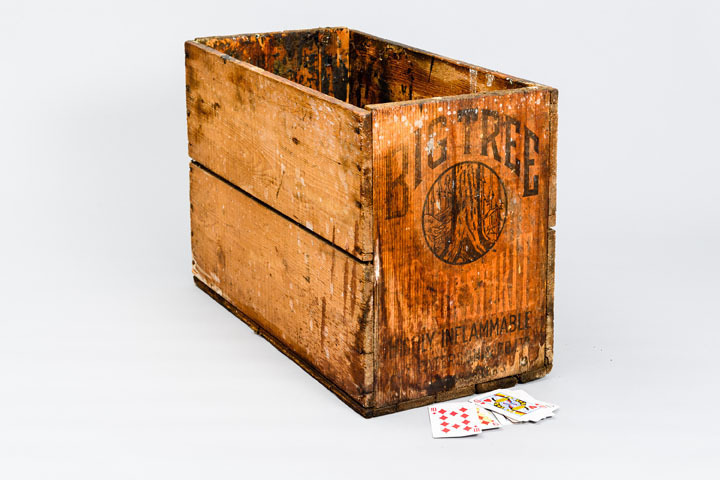 This box held two cans of fuel, but provides a handy card table for the Marines in this hut. 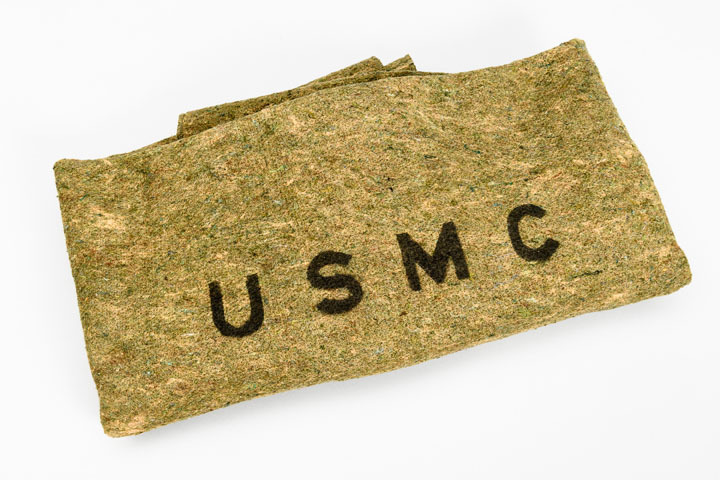 Labeled ‘USMC’. Very necessary in the New Zealand winter when huts and especially tents were uncomfortably cold. The M1 helmet was standard issue for US armed forces from 1941 to 1985. 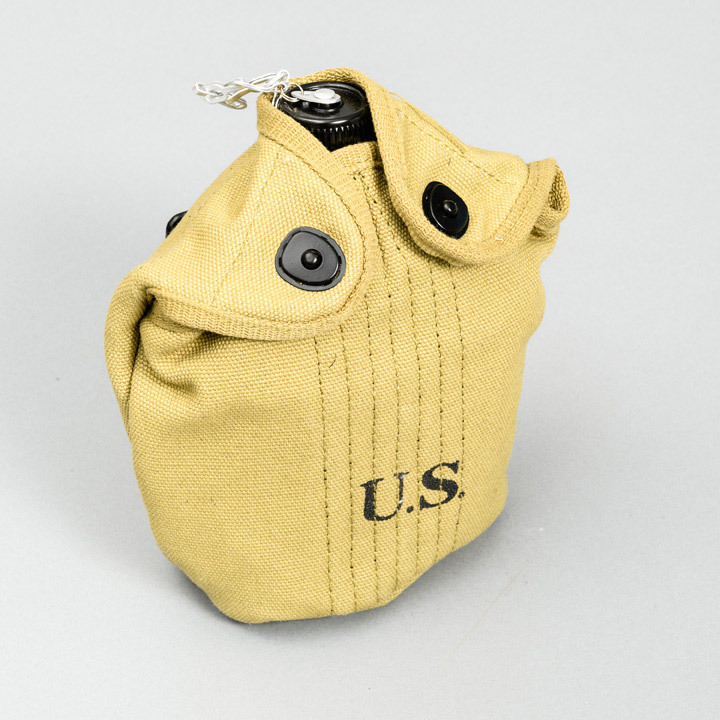 It has two parts: a steel manganese steel shell and a resin-impregnated cotton canvas liner. Both parts are ‘one-size-fits-all’, but the liner is fitted with strips of webbing material that can be adjusted to suit the wearer. On its own the ‘steel pot’ could be used as spade, hammer, bucket, washbasin, seat, and was also used for boiling water for coffee, cooking and shaving. 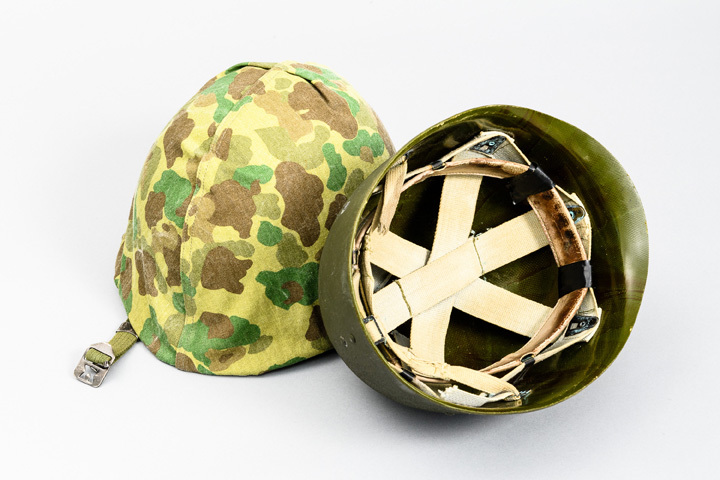 The USMC camouflage helmet cover, adopted in 1943 was made of herringbone twill material printed with a reversible ‘forest green’ pattern on one side and a brown ‘coral island’ pattern on the other for use in tropical environments. 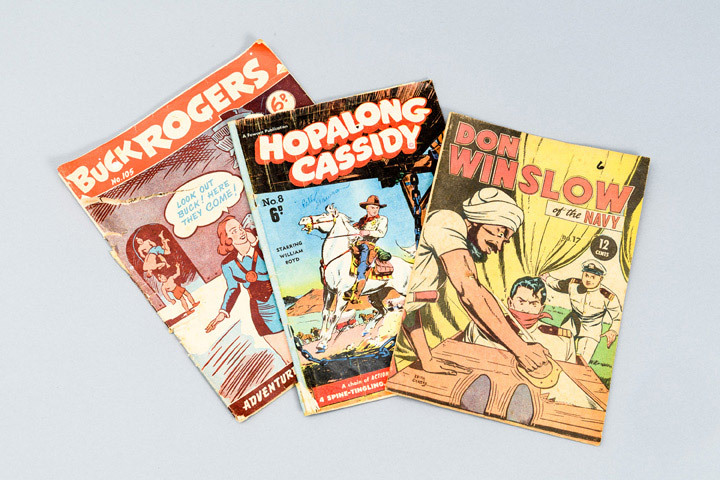 Comic books such as Buck Rogers, Hopalong Cassidy or Don Winslow of the Navy were favourites at the PX store. 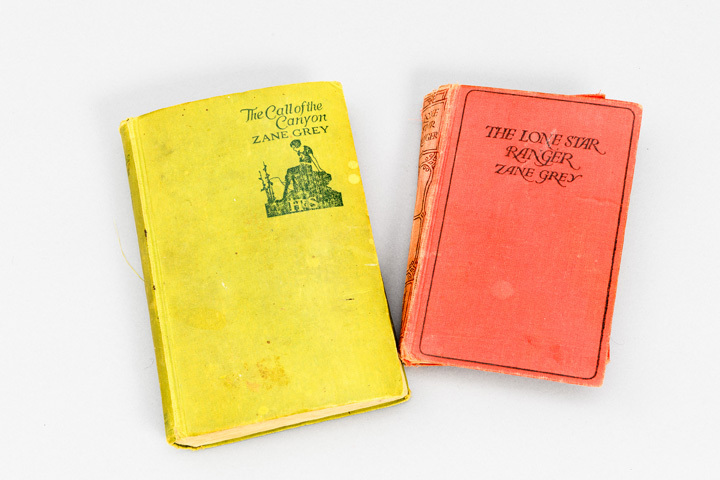 This Marine is keen on the cowboy stories of Zane Grey, a best-selling US author who regularly visited the Bay of Islands for big-game fish. 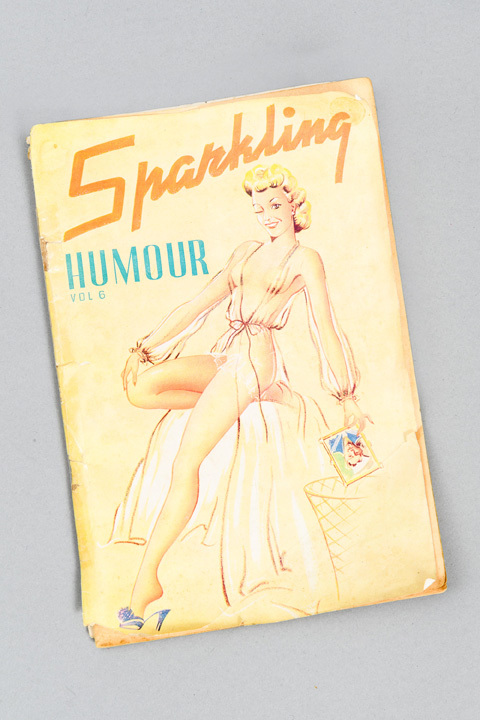 Books of jokes with ‘cheesecake’ drawings were popular in the 1940s. 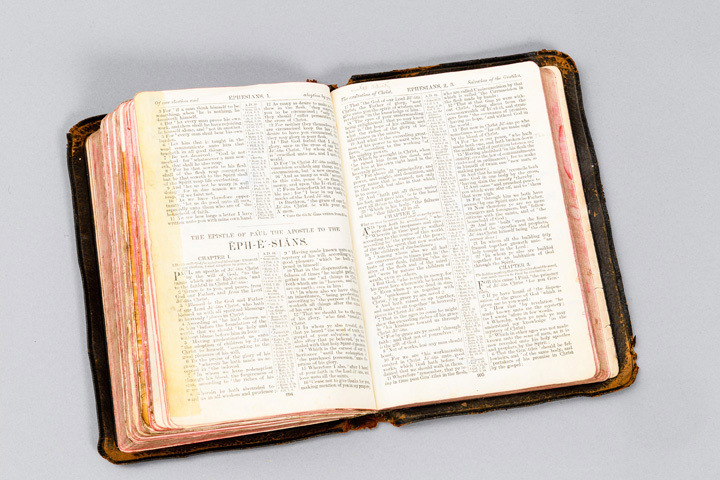 Many devout Christians Marines were given a Bible by their family and regularly attendedthe churches in Paekakariki. 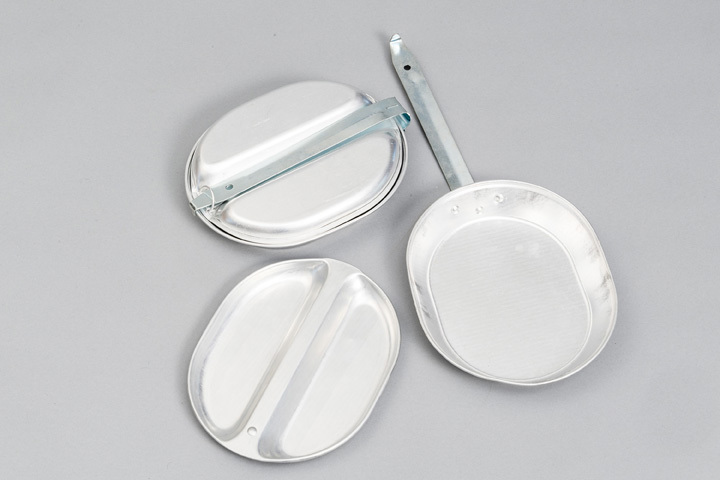 American stainless steel mess tins (‘mess kit’ as they were known) had compartments for different food and one side could be used as a frying pan. In action, a water canteen hanging from a web belt was vital for survival. The canvas cover stopped it from shining and kept the water cool. In November of 1941 the Marine Corps classified the M1 as their standard service rifle. Marines initially resisted the M1 at first because they had used the bold action Springfield 1903 for almost 30 yrs. 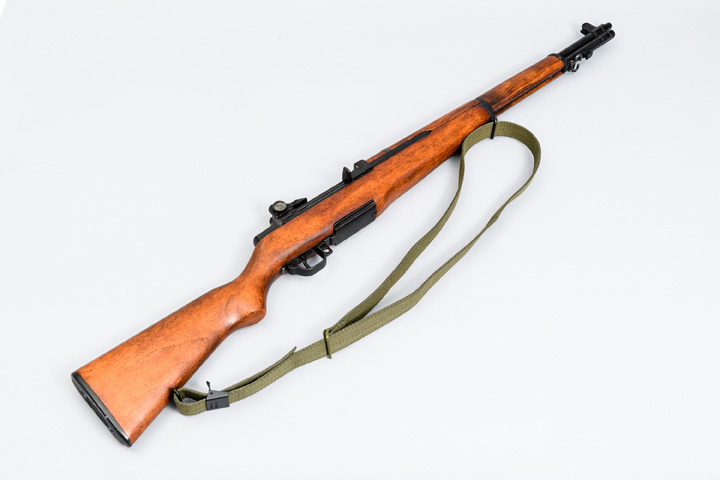 It was at the end of the Guadalcanal campaign that a sufficient number of M1’s were issued to front line units with the remainder issued back in New Zealand.From the mid-1930s to the 1960s the M1 Garand .30 calibre semi-automatic rifle became the standard weapon for all US armed services. THIS IS A NON-FIRING REPLICA. 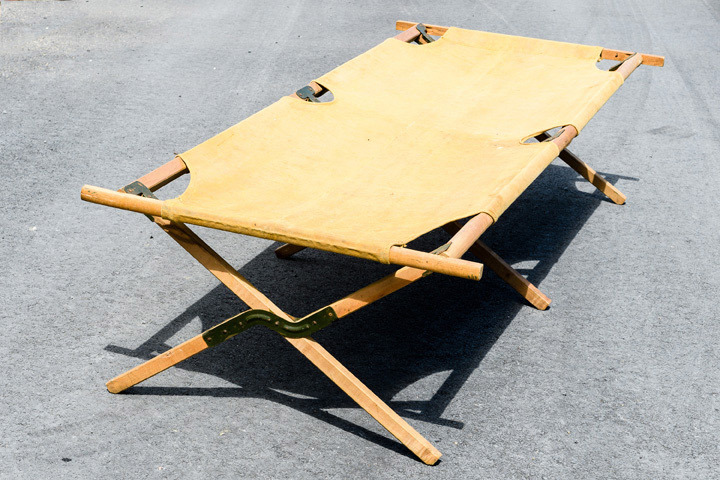 These folding beds (called ‘camp stretchers by New Zealanders) were snapped up after the war for family camping trips. Original generation time 1.1106 seconds. Cache Loaded in: 0.0337 seconds.